about genetic genealogy, just for you! Thank you so very much for attending our Genealogy Gems webinar on how to tell your story. I hope you enjoyed watching it as much as we enjoyed providing it! Isn't Animoto THE BEST for sponsoring such a fun event? 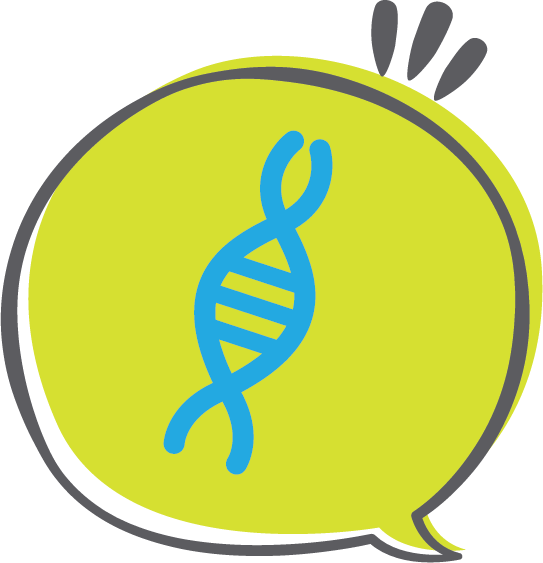 By clicking the button above you will have access to my DNA Get to Know You handout, which I hope you will find as a useful reminder about some of the things we talked about. Remember, if you want to learn more, you can check out my quick sheets, or schedule a time for us to meet together one-on-one.